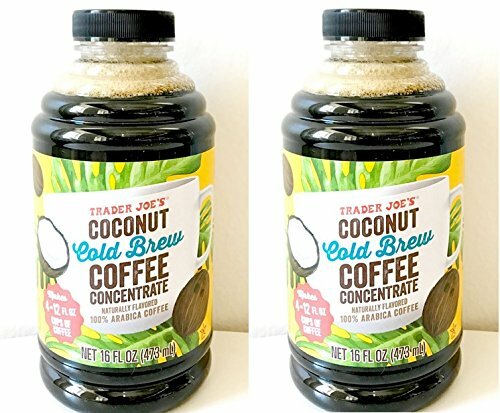 Save 1% on the Trader Joe's Coconut Cold Brew Coffee Concentrate 473 ml. (Pack of 2 bottles) by Trader Joe's at Jakis Cafe. Hurry! Limited time offer. Offer valid only while supplies last.